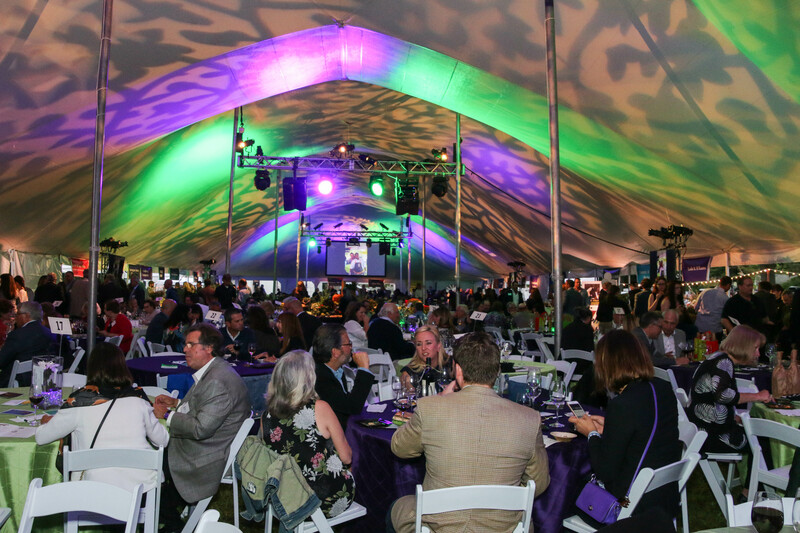 Our ever-popular, annual fundraiser, Chefs Unbridled, is slated for Saturday, Sept. 7. Be sure to mark your calendar — you don’t want to miss this ever-popular event under the stars at the Hunt Club Polo Field in Gates Mills. Once again, celebrity chefs, led by Chefs Scott Kuhn and Chris Hodgson of the Driftwood Restaurant Group, will serve up a seasonal culinary extravaganza at the annual tasting dinner to benefit our Fieldstone Farm students. This event is a 3-time winner of Currents’ Black Tie Awards for Best Benefit! The event includes live music, carriage rides, and an array of food trucks to complement the chefs culinary offerings. 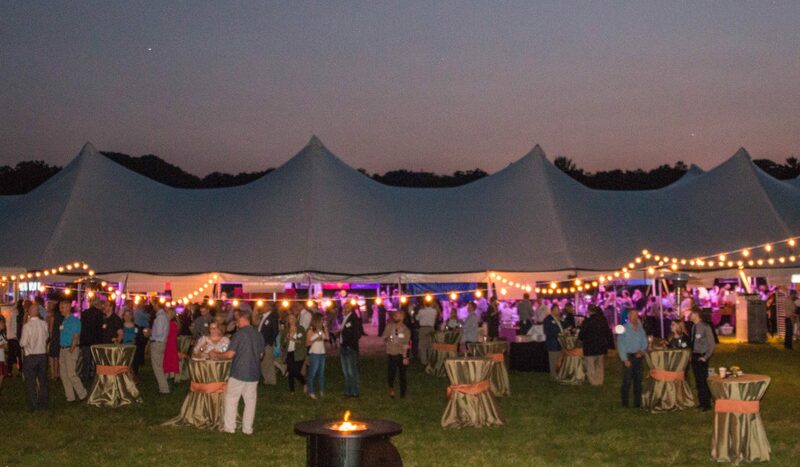 RSVP early – Chefs Unbridled sells out every year to 600 guests. For more information, contact mfoster@fieldstonefarmtrc.com. To purchase tickets or become a sponsor, click here. And watch for more updates on sponsorships, chef line-up, and ticket information in the coming months.